Timber Supplies - As Seen on TV! Have you seen our products before? Maybe you've spotted our fencing in a neighbour's garden; or our decking boards and treated timber in the local park... what about from your favourite TV show? Chances are you will have seen NWTT's products on TV, you just don't know it! Perhaps the most well-known TV programme to benefit from our range of timber supplies and fencing products is Coronation Street, the most popular soap opera in the UK. As well as building and maintaining sets, ITV use our materials in the production and upkeep of their tour and green room areas. NWTT do not supply to ITV directly as the work is contracted, but many of the national contractors and organisations specify NWTT as the timber merchants of choice for quality and price. A less surprising program to feature our products is DIY SOS, to which NWTT have supplied a number landscape products directly to transform the appearance of gardens and patio areas. 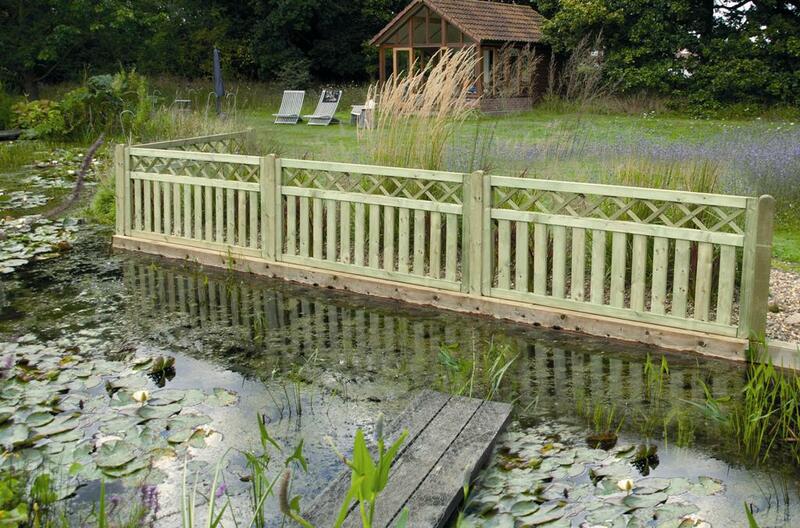 Products that included our garden fencing panels, decking and treated timber sleepers (one of the best-selling products at NWTT thanks to their incredible hard-wearing properties). You may also remember Liverpool-based soap opera Brookside, which ran for many years and attracted a number of controversies thanks to its hard-hitting story-lines. The fictional ‘Brookside Parade’ was located at the former Childwall College campus, NWTT timber and building materials were used in set building and maintenance until the show ceased in 2003. As well as featuring in TV shows, our products are constantly on view at major tourist attractions around the country. From Blackpool Zoo and the Formby Squirrel Sanctuary, to Knowsley Safari Park and Sefton Coastal footpaths, NWTT timber supplies continue to provide a pleasing visual aesthetic with high strength and durability. Next time you visit one of these places or watch one of the TV shows mentioned above, keep an eye out for timber, particularly garden decking or garden fencing that catches your eye. 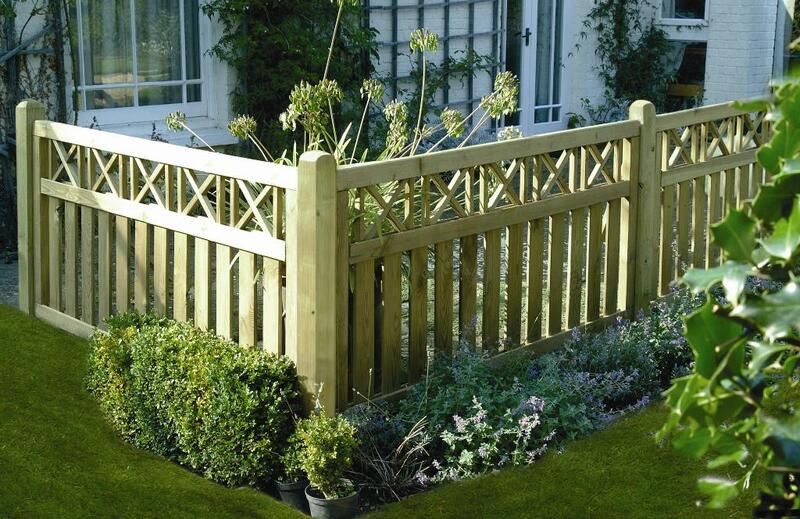 You could soon have the same maeterials in your garden at a highly-competitive price! Call us today on 01942 720777 or email sales@nwtt.co.uk to find out more about why NWTT are regarded as the choice of profes­si­onals.